Take a day trip from Malta to the neighboring island of Gozo and visit the prehistoric Ġgantija Temples. Accompanied by an expert guide, explore the UNESCO-listed, ancient megalithic site, which is home to one of the oldest freestanding structures in the world. Encounter some of the Mediterranean’s most immaculate beach vistas, including Dwejra Bay and the Azure Window scenic rock formation. 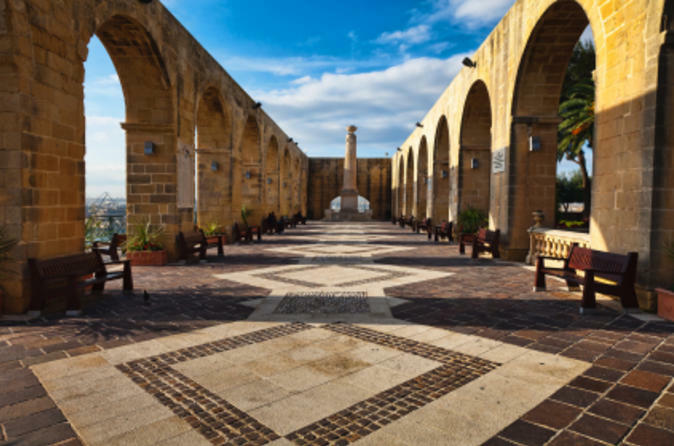 Savor a 3-course lunch and visit the historical citadel in the city of Victoria to watch ‘Gozo 360,’ a short film about the island’s history. Admire Malta’s architectural treasures and watch skilled local craftspeople in action on a full-day tour of the island! 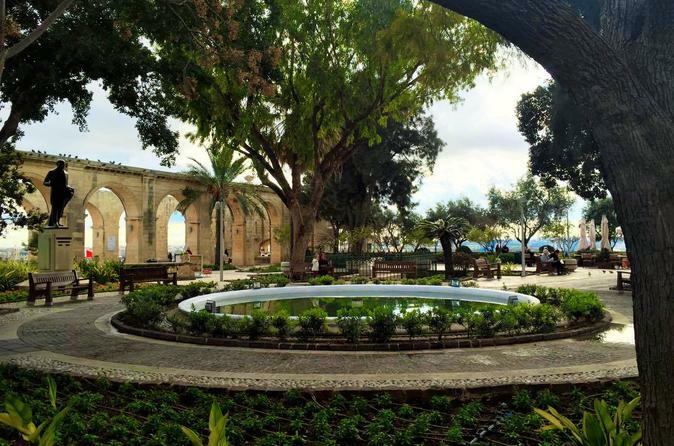 With an expert guide, visit attractions like Mosta Dome and San Anton Botanical Garden, before visiting Ta Qali Crafts Village. See talented locals creating hand-blown glassware, and then enjoy a 3-course lunch with wine. Continue to St Paul’s Grotto, a mystical cave in Rabat, browse a collection of religious artifacts inside Wignacourt Museum, and then finish with a walking tour of the medieval town of Mdina. 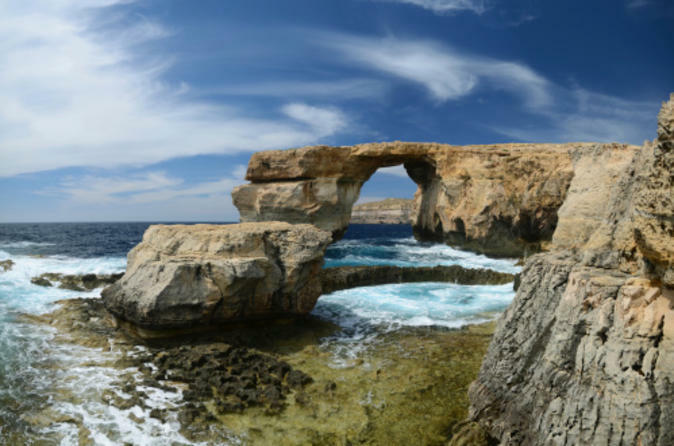 While you’re in port in Malta, explore this beautiful island on a private sightseeing shore excursion. With your own driver to chauffeur you around, you’ll see the best of this fabulous, world-famous travel destination. 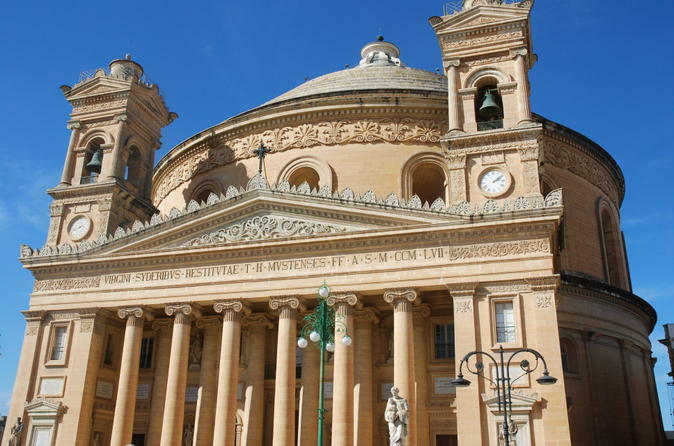 Discover the capital city, Valletta, a UNESCO World Heritage Site rich with culture and history. 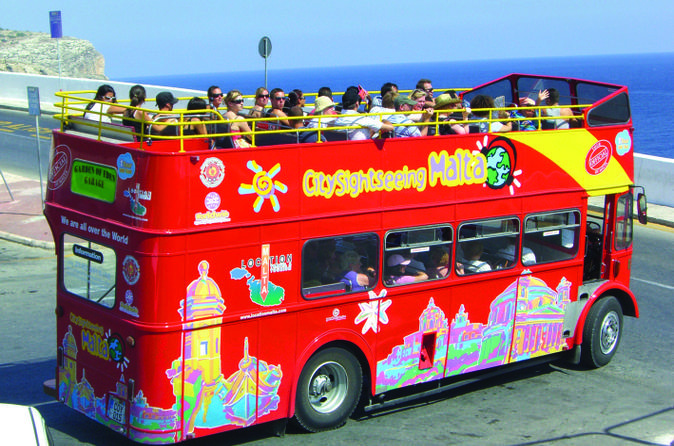 You’ll see the Upper Barrakka Gardens and many other attractions while you relax in your comfortable private vehicle. You will also have free time to shop, eat or explore on your own. Discover Malta’s capital city on this immersive walking tour that takes you to Valletta’s main sights. 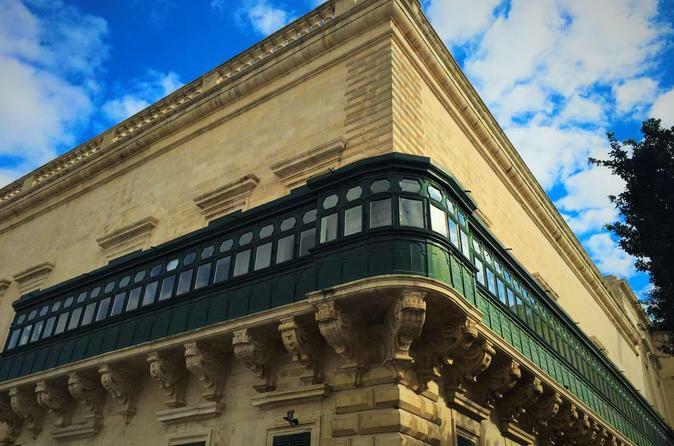 See where the Maltese government is housed at the historic Grandmaster's Palace, admire exquisite Baroque architecture and Italian artwork inside St John’s Co-Cathedral, and take in views of Grand Harbour from the terraced Upper Barrakka Gardens. 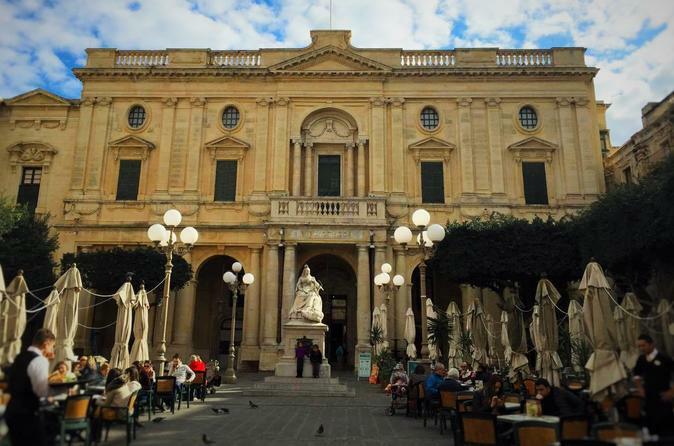 Your expert local guide will teach you about Valletta’s interesting history and heritage, from the 1500s to today. 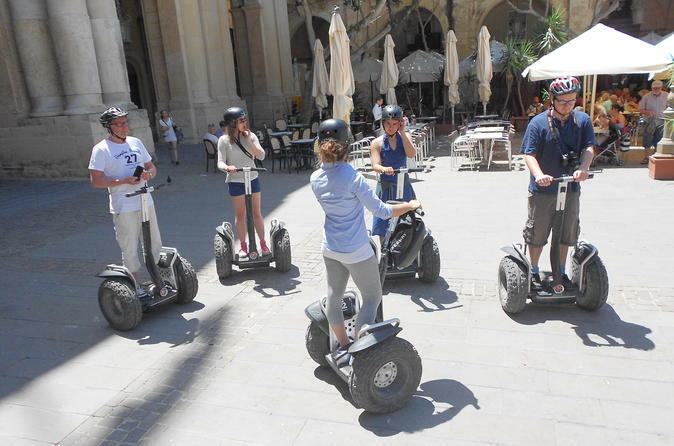 Discover Valletta on a 2-hour Segway tour and get a totally different view of Malta’s capital city. 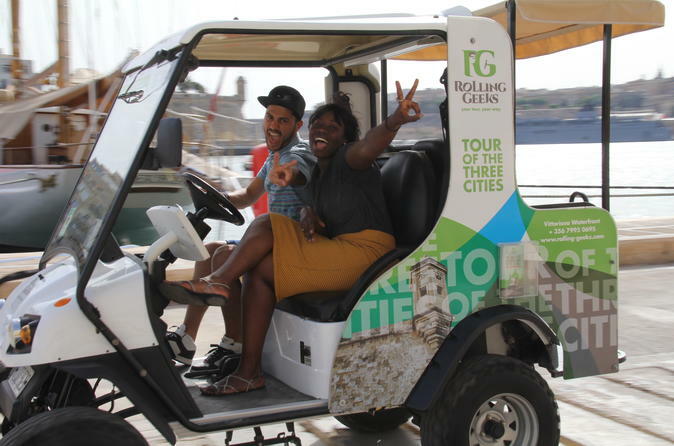 Hop on a Segway and absorb the capital city first hand with your guide and experience Valletta while gliding on the coolest ride of the 21st century. Then view an audio-visual spectacular at the The Malta Experience that discusses the dramatic story 7000 year history of a nation that has overcome almost unimaginable odds to survive and prosper. If you’re interested in the fascinating and long history of Malta, this is the perfect shore excursion while you’re in port. 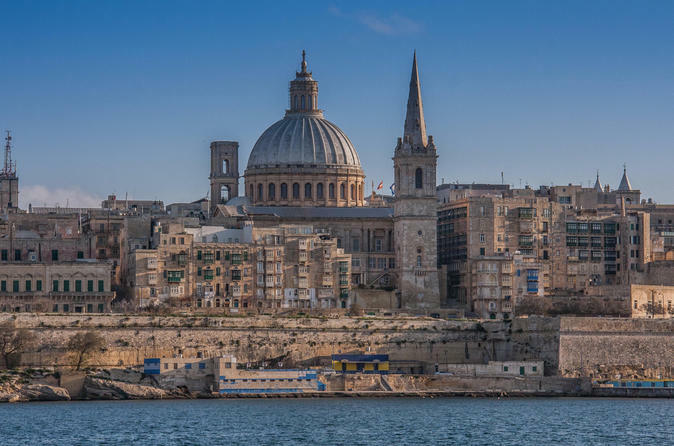 On this private tour from Valletta, you’ll learn about the Knights of Malta, visit places they built and explore the prehistoric Hagar Qim temple. 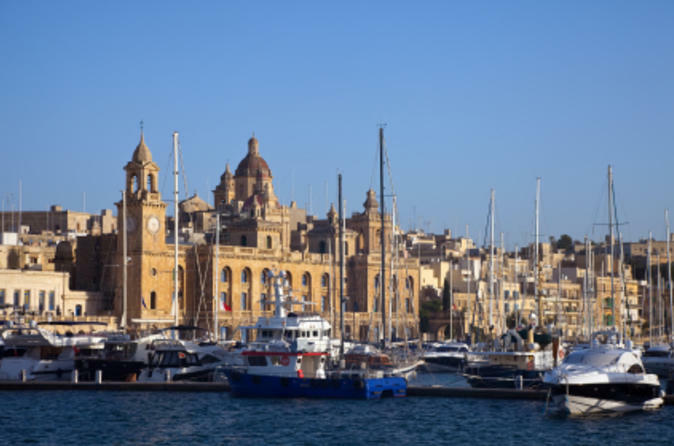 Malta is an exceptional and historical island with UNESCO World Heritage-listed capital and intriguing sites. If you are a history buff, this is the shore excursion for you! Malta is a small island with a lot to see, and unfortunately one does not always have too much time to spend exploring its many treasures. This is where the Malta express tour comes in. Whether visiting Malta for just one day while on a Mediterranean cruise, or your schedule is simply too packed to leave much time for exploration, you can still visit the most important sites on the Island and get as much as you can out of your visit by joining this tour. Not only will you be accompanied by one of our friendly and knowledgeable guides for the whole day, but we will also take care of every little detail for you, such as transportation (including pick-up and drop-off to any location) and lunch, thus leaving you free to relax and enjoy yourself while taking in the amazing sights and history of the Island. 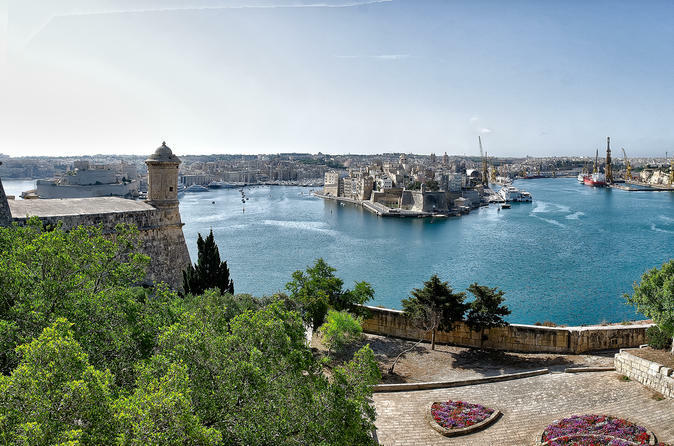 The island’s size works in your favour in this postcard-perfect full day tour of Malta. You’ll walk along the same narrow streets as the Knights of St John, take in the sights and smells of Malta’s most famous fishing village ‘Marsaxlokk’ and gaze in awe as you step into the island’s most ancient temples, dating back over 5,000 years. Enjoy the stunning views from Dingli Cliffs, tuck into a feast for your taste-buds with local ‘pastizzi’, before quietly wandering through the silent city of Mdina, with its jaw-dropping views of Malta. You’ll end your day the way the locals do, with delicate sand playing between your toes and the stresses of the day ebbing away. We cover the best of Malta in this full day tour, however if you’d like a more customised or specific themed experience of the country, just let us know. We’re happy to help. 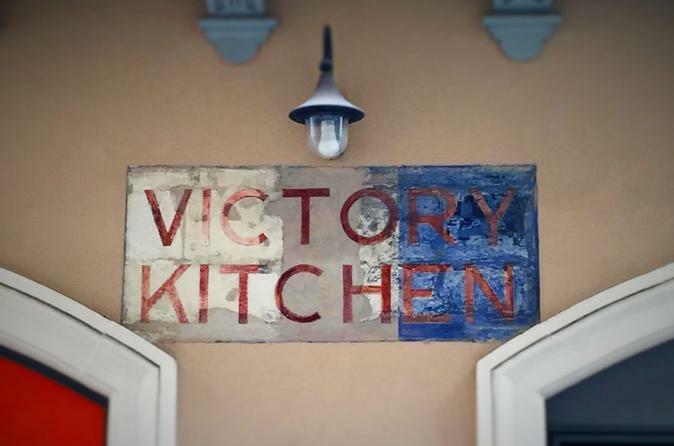 This tour provides the opportunity to learn more about the remarkable bravery and sacrifice of the people and defenders of Malta who never gave up, not even in their darkest hour during World War II. What was it like to spend most of your time deep underground for fear of being blown up, and how did people make do with their meagre rations? How did people manage to maintain a semblance of normal life under such difficult conditions? Discover Malta’s luxurious side while you’re in port on this shore excursion to the palaces and noble houses around Valletta. 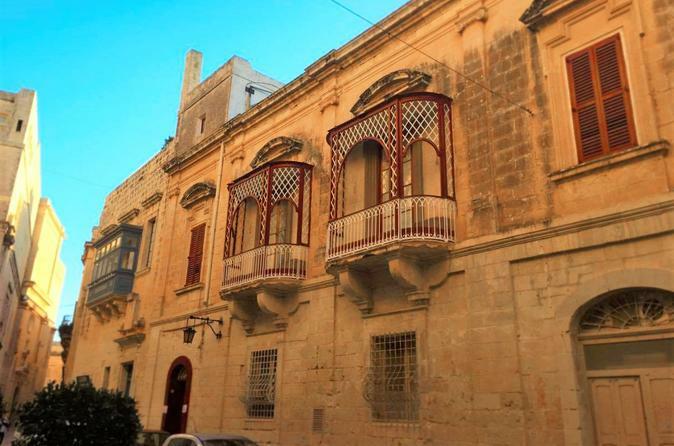 Malta has a long history with varied influences, including Roman, Greek, Arab, French and British, which has led to some beautiful architecture and sophisticated residences. 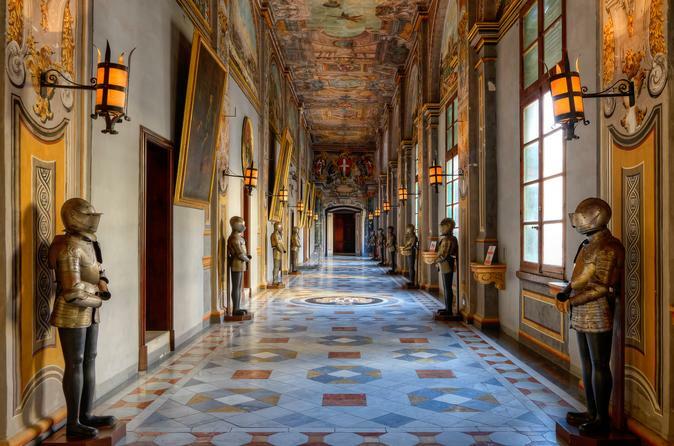 As you visit Palazzo Parisio, Casa Rocca Piccola and the Upper Barrakka Gardens, you’ll see frescoes, magnificent marble, mirrored walls, trompe l'oeil art, paintings, extravagant gilding and other fantastic decor. 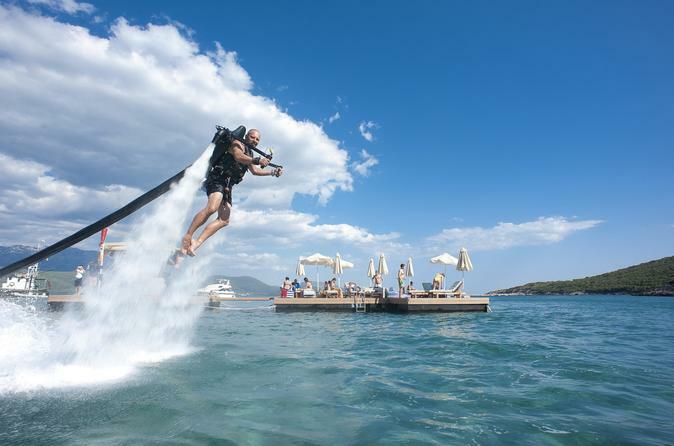 Get ready to be amazed by the world's first jetpack attraction which provides the ability to fly above and walk on water. You will feel the incomparable thrill of having to soar high up in the air with an amazing view of Valletta, prominent for its striking beauty. Based on your skill level and comfort, it will take you approximately 5 minutes to get up in the air and enjoy the unforgettable sensation of flying. You can even go away with it all on film, show off your experience to friends and family and prove that you know how to have fun! Go solo or tandem, either way you will get wet and have a blast! Your first amazing flight experience awaits you aboard historical boat Cutty Jean. 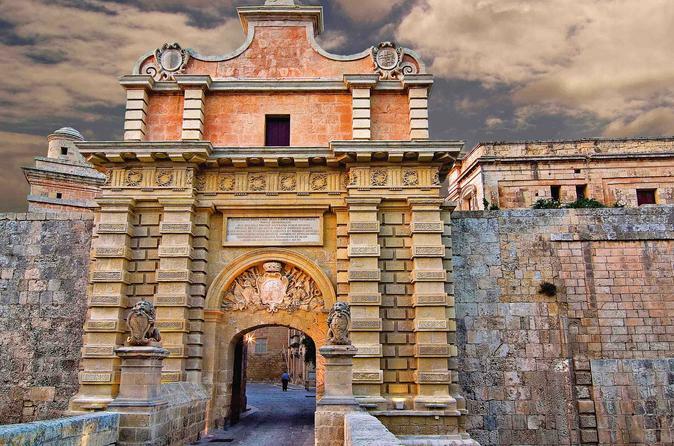 Take a journey back in time with this private Mdina Tour, admiring the magnificent palazzos and churches in the city’s unique mix of medieval and baroque styles, as well as the spectacular panoramas from the high bastion walls. 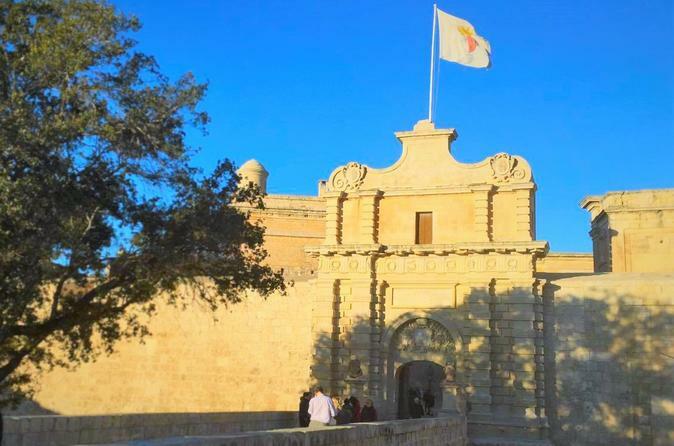 You will learn about the colourful history of Mdina and the many sieges it endured, offering shelter and protection to the Maltese population against the frequent pirate attacks; and hear the story of how the Maltese uprising against the French in 1798 started. The most original and exciting tour of Malta is now on Viator! 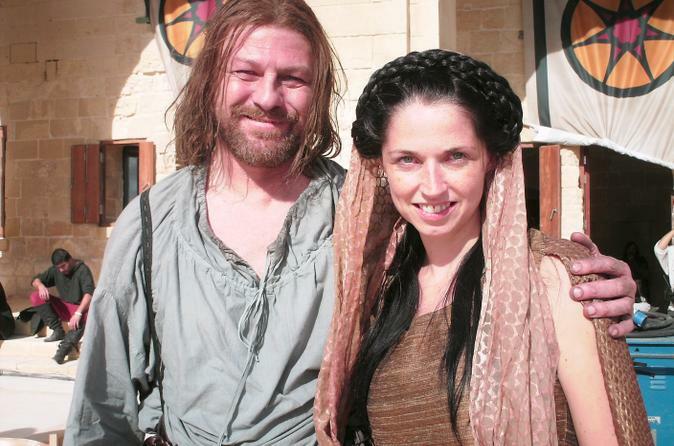 Join two of Malta's most popular actors on an unforgettable journey through a myriad of iconic filming locations featured in Game of Thrones whilst taking you through the footsteps and secrets of your favorite key characters from Season I. See exclusive behind the scenes photos and hear the latest from the sets including some interesting stories as to where the show is heading. Tours conducted in English and transportation is via luxurious sedan or SUV. Private tours are held Monday to Friday and Sunday for a maximum of 4 guests. Tour duration is around 5 hours. Much of Malta's grandeur is owed to the Knights of St. John of Jerusalem now universally known as the Knights of Malta, who made Malta their home for close to three centuries. 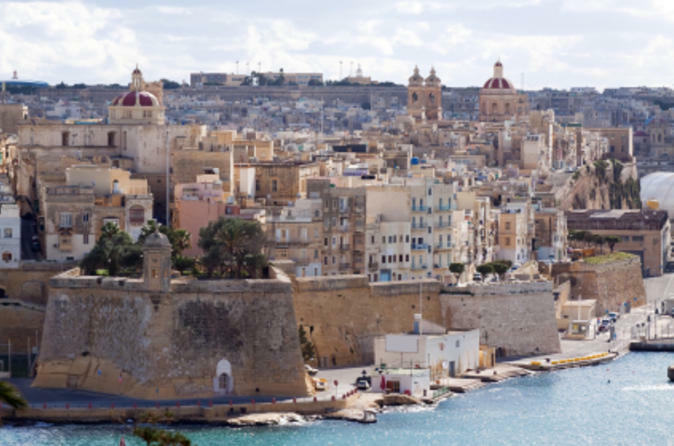 Valletta, Malta's capital was founded by the Frenchman Jean de Vallette after the epic siege of 1565. In the words of Sir Walter Scott Valletta is "a splendid town quite like a dream" rising perpendicular from the water's edge. It dominates the island's historic Grand Harbour - the finest natural port in Europe. The grid planned city is representative of the island as a whole.It is rich in history, architecture, art and culture. With your small group of 10, accompanied by your private tour guide you wont miss out on anything worth seeing in Valletta.